A person riding a scooter the wrong way down a street in Gaslamp veered into the path of a car and was struck early this morning, but was not seriously injured, police said. It happened around 2:15 a.m. on Sixth Avenue near J Street. 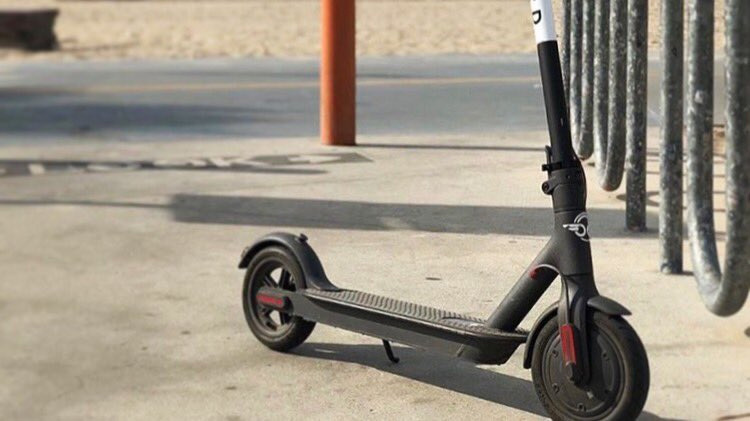 The scooter rider was headed south on Sixth Avenue along the curb against traffic, came upon some bikes and moved into traffic, directly into the path of an oncoming car, San Diego police Officer John Buttle said. Paramedics took the rider to a hospital with injuries that weren’t considered life-threatening, Buttle said.